Made with 100% combed and ring spun cotton, this custom ¾ length t-shirt features ultra soft 30 single jersey fabric for a super soft and comfortable feel. 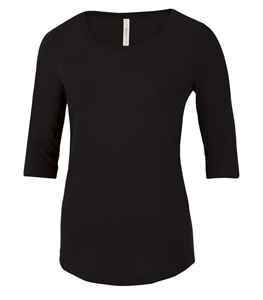 A scoop neck and shaved curve bottom hem provide a relaxed style. 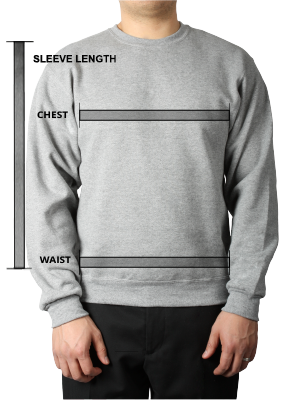 A contoured fit hugs your body’s curves. 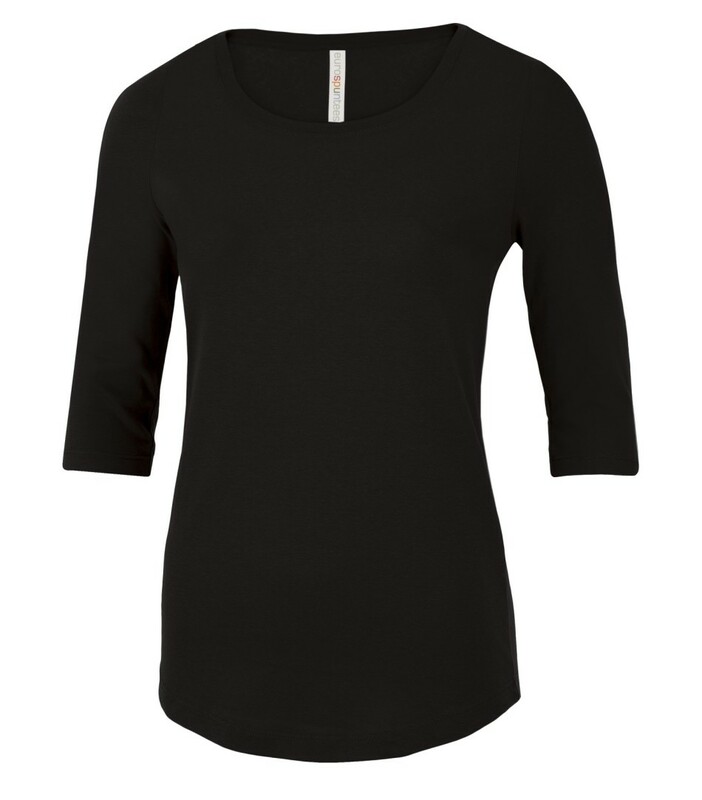 This custom tee features a 1x1 rib knit collar, taped neck and shoulders, and is side seamed. A tear away tag allows for rebranding of this custom t-shirt.